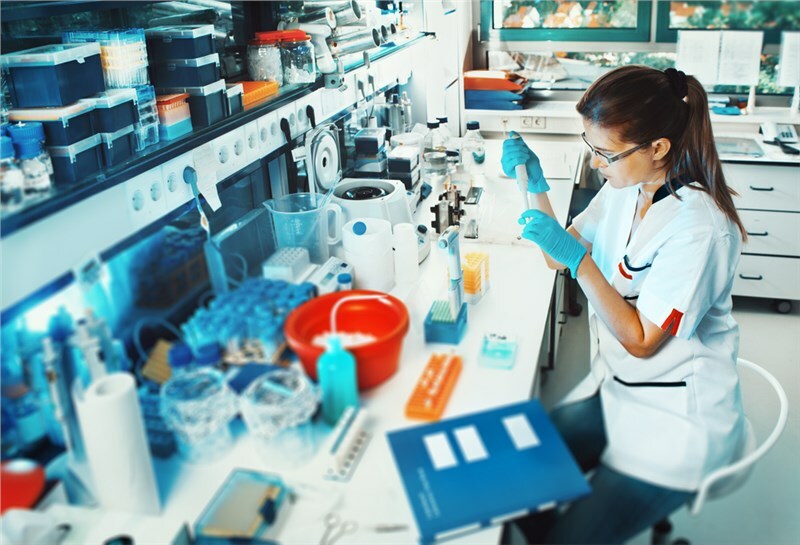 With consolidation and outsourcing becoming growing trends in many science fields, it is becoming increasingly necessary for specialized equipment, samples, and even entire labs to be moved to new locations. Relocating laboratory equipment is a complex and time consuming process. Given the cost and difficulty associated with moving a lab, working with specialized laboratory movers can make the entire process run more smoothly. Here are three tips to consider when hiring your West Sacramento lab equipment moving company. One of the most crucial tasks to complete prior to any lab relocation is finding a specialized relocation service provider. Specialized moving professionals are trained to ensure the safe transport of equipment and samples while adhering to strict compliance standards and providing updates throughout the move. It is important that your West Sacramento lab equipment movers are compliant with state, federal, and medical packaging regulations. Compliance not only increases the likelihood that your equipment will be handled properly but also ensures your movers are safety-conscious and accountable for your sensitive materials. Valley Relocation & Storage has provided quality, comprehensive lab equipment moving for more than 30 years. When it’s time to start planning your specialized laboratory move, give us a call or simply submit the online quote form.